Today, I'm talking about a new Android game that is coming soon for Mobile phone. You all know how long we await that there is a good game launch on Android and a good company. Though there are many good games developers in the mobile phone gaming market right now, the company which has kept the sound in 2018 and 19 is named Tencent. The Tencent company has become a very popular company with its game pubg mobile as it has never been a game for mobile phones so far. Tencent has done the job that the big games developer company has not been able to do After so much success of pubg games, Tencent is now working on her second project, and that is another mobile game. Very soon the Tencent is going to bring its new game Code live which will be a zombie survival game. Tencent has just launched the trailer of this game just a few days ago. Looking at the trailer, the game looks good and high graphics. 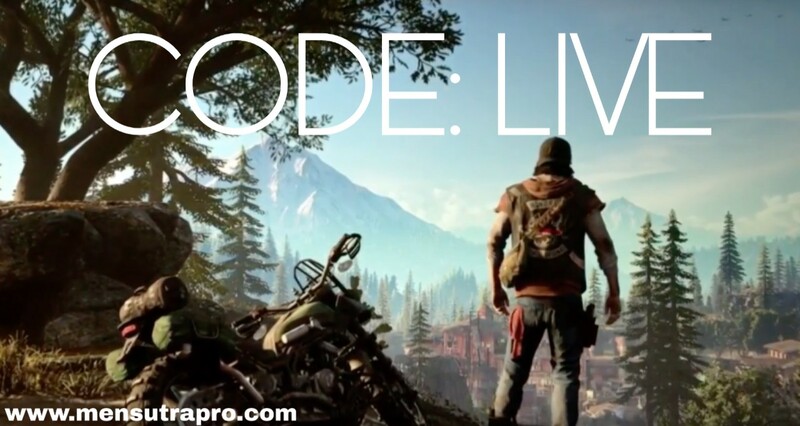 If you've seen Days Gone trailer which is a game of PlayStation 4, then you'll find the code live trailer too a bit similar. If we talk about graphics in the game then the graphics of the game is very good because this game has been made by Tencent and the creator of pubg games is also Tencent, so if pubg game graphics are so impressive then the graphics of the code live game also It will be good. 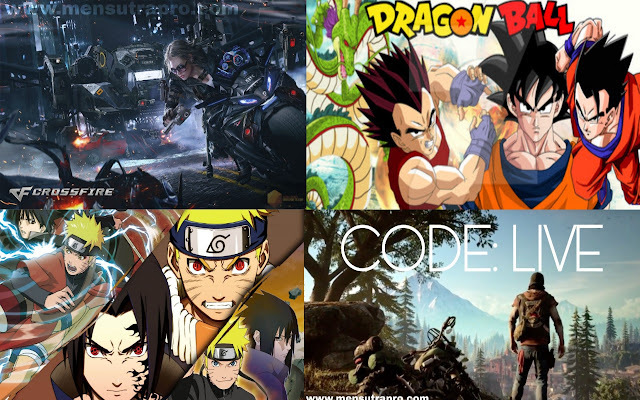 Friends, if you love storyline games, then code live games will also be liked. This game is a very good zombie survival game and code live game is similar to the life after game which recently released by netease. More information about this game has not been made but it is going to be an online multiplayer game and this game will be similar to the PlayStation's Day Gone Game. 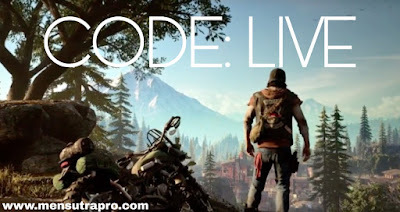 So brothers, if you are bored playing games such as pubg Mobile and Life After game, then code live game will prove to be a refreshment for you.